Ferrari has debuted a new wheel rim design in Formula 1 testing in Barcelona, taking inspiration from the much talked about rear wheel assembly run by Mercedes last season. Trialling the new solution on the second day of testing, the new wheel rim features a number of raised sections in order to control temperatures within the wheel. These draw heat away from the tyre, ensuring that the heat distribution within the rubber is kept relatively even - cutting down the level of thermal degradation at the rears. 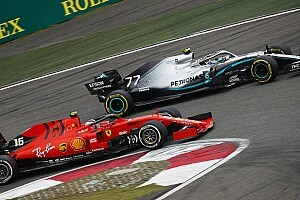 Mercedes first debuted the scalloped rims in last year's Belgian Grand Prix, having found multiple issues with its tyre management capabilities. These remained on the car throughout the rest of 2018, helping the team to six victories. Following suit, Ferrari has tested with similar wheels to help bleed out some of the heat from the rear tyres in their own efforts to manage the level of wear and blistering experienced at high temperatures. In comparison to the design run by Mercedes, Ferrari's features more raised sections to expand on the desired effect of heat management. 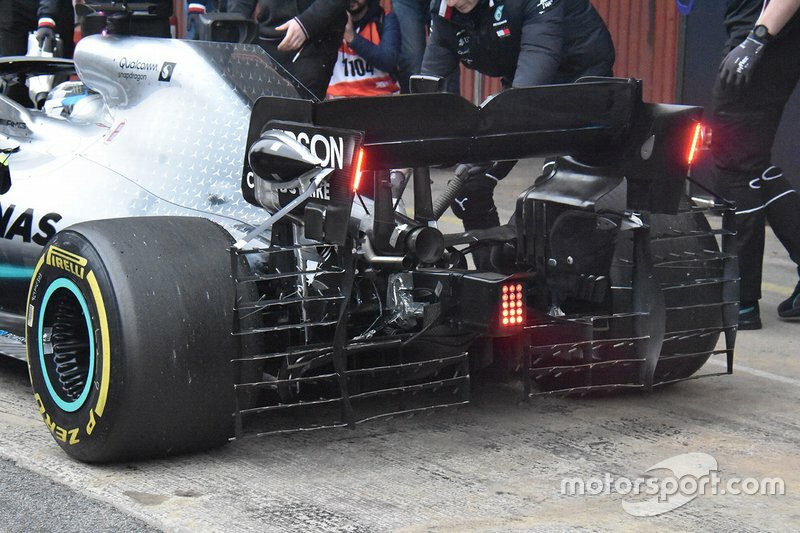 McLaren also launched with a similar wheel design last week, covered in black thermal paint to minimise the heat transfer to the tyres further. 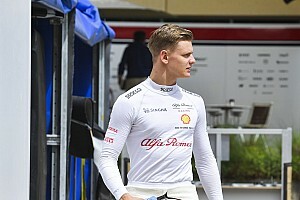 It is unknown whether the wheels extend to the same extremes as Mercedes's arrangement from last season, which featured a wheel spacer to minimise the transfer of temperatures from the brake assembly. The design also featured a number of small holes leading from the spacer to the rim, transferring air outboard to cool the wheel. 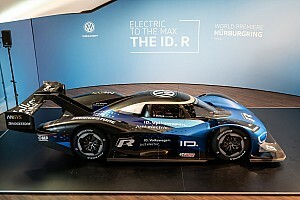 The third day of running kicked off with a number of teams using aero sensors to analyse their designs in the real world. These are used to correlate data from the track to the data originally developed through wind tunnel and CFD testing. Mercedes and Red Bull used the "bird cage" array of Pitot tubes - a common fixture of official practice sessions - to determine the flow field pressures around certain components. 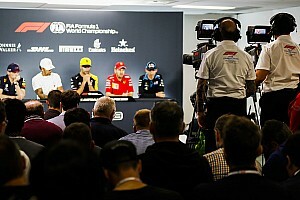 This is to ensure that the airflow is behaving as predicted, and for teams to make changes to any simulations if there are any disparities. 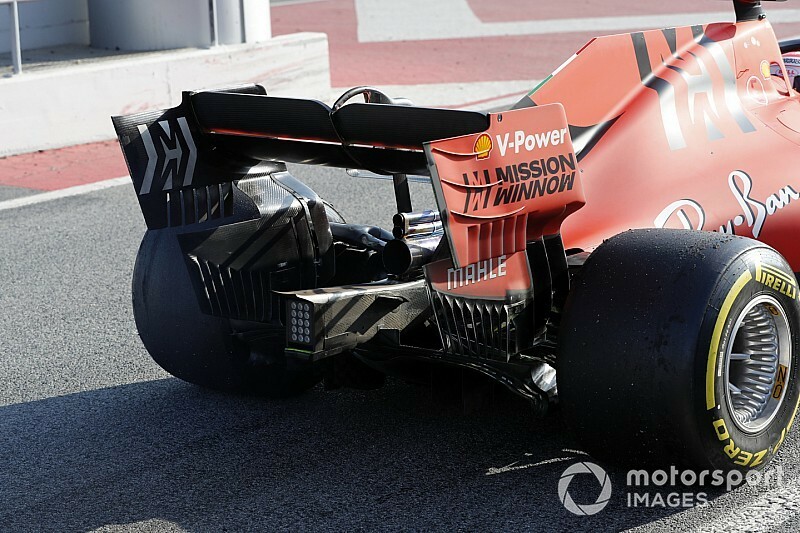 Affixing large tower sensors to the rear wing, Ferrari was also monitoring pressure, looking at the areas immediately around that section of the car to determine the efficiency of the rear-end aerodynamics. 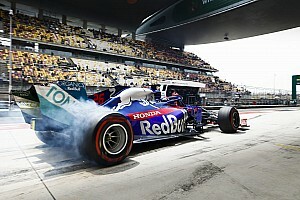 Toro Rosso also ran with a number of sensors, this time around the nose and front wing endplates, monitoring the amount of flex in the front wing to ensure that the aerodynamic components behave as expected.